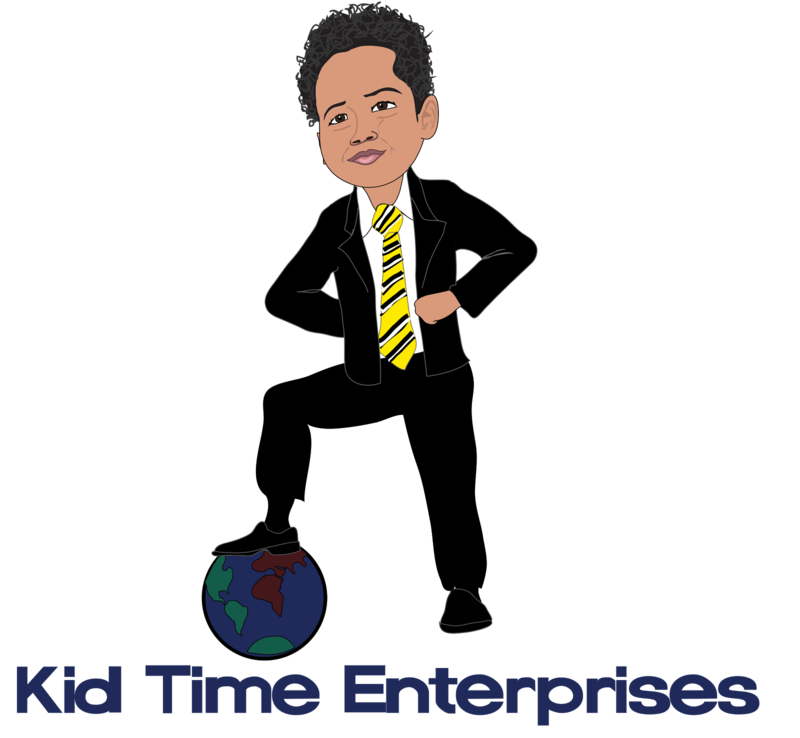 Kid Time Enterprises, LLC: I had a blast at my first book signing and raised money for veterans. I had a blast at my first book signing and raised money for veterans. I didn't know what to expect since I never had a book signing before, but I had a great time. A group of people attended the event that was held at Branchville Volunteer Fire Company and Rescue Squad on August 6. Young guests played games, took photos, enjoyed food, took a tour of the firehouse and took prizes home. Adults who attended my event had a chance to network, too. I sold enough books to raise almost $70.00 to donate for my veteran fundraiser! I want to buy at least one computer to donate to a veteran in need, or a transitional home where they live, before Christmas. I believe that a computer would help them for their job searches. I appreciate your continued interest and support. You will hear more from me soon. If you are interested in ordering “Tyler Goes Around the World,” please use my PayPal button. I am going to visit the White House!